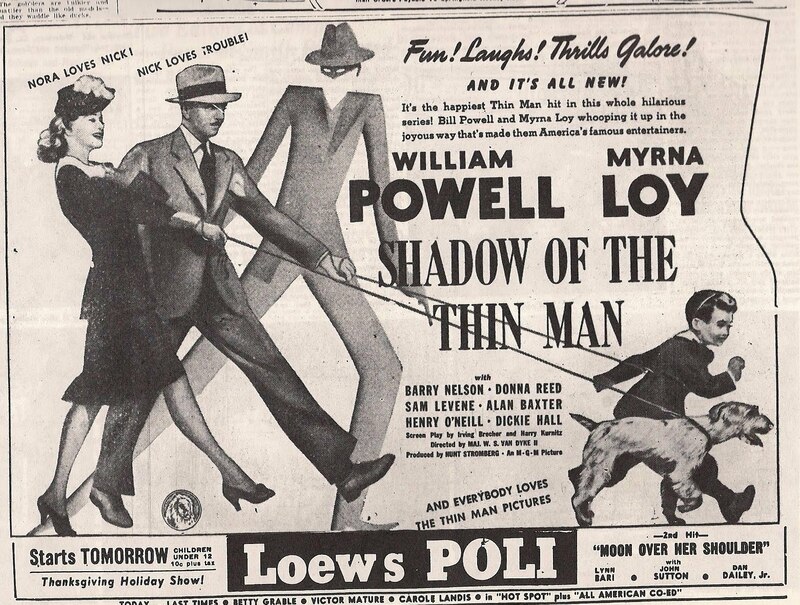 Before we leave the holiday of Thanksgiving entirely behind us, here is a look at an ad for “Shadow of the Thin Man”, which opened in many theaters on Thanksgiving Day, 1941. In the days before watching football on TV (or watching hours and hours of TCM), the movie theaters were packed on holidays, and Thanksgiving was an opportune release date for a new movie. Probably a lot of sleeping in the theater, with all that tryptophan. Myrna Loy and William Powell take another turn at Nick and Nora Charles, stylish and witty detectives and social inebriates. Donna Reed plays a receptionist in this film, in what was her second movie. In less than two weeks, we would be at war. Nick and Nora Charles would soon come to represent not so much modern glitz as nostalgia for the good old days when the modern world was less scary. I remember this as the Thin Man film where the formula starts to wear a little thinner than usual. 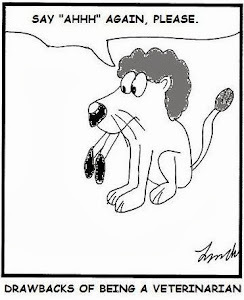 (Forgive the pun!) 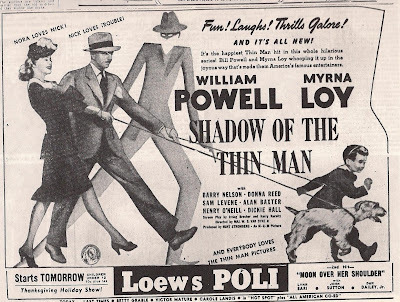 Loy and Powell are always great but in general the films got weaker and less fun as they went through the series (not to mention as Powell's Nick began drinking noticeably less after gulping down so many highballs in the first film that he shouldn't have been able to stay upright, much less solve a case). That said, even in a slightly weaker installment, this series is just so charming that even I, many many years removed from the war and the era this film was made in, feel nostaglic for what Nick and Nora represent. Thanks, Ed, for sharing your (always) insightful take on the Thin Man series, and acknowledging that powerful poignance that makes us old movie fans. I adore the Thin Man films! Who can beat the fabulous Nick and Nora? Hi, Amanda, thanks for stopping by. I agree that was a fun series of films, and Myrna Loy and William Powell were something special together. i love how the story goes...i even like nora and nick.. I love this blog, it reminds me that I really need to see more old films. Do you have any certain ones to recommend? Welcome,yjc, and thank you so much. Recommending films to watch is a tricky business. I think probably the first thing any old movie fan learns is that a movie that one person will dislike, perhaps even dislike intensely, is bound to be someone else's absolute favorite movie in the whole world. For purposes of analyzing them, I try to remain objective and not gush too much over favorites. 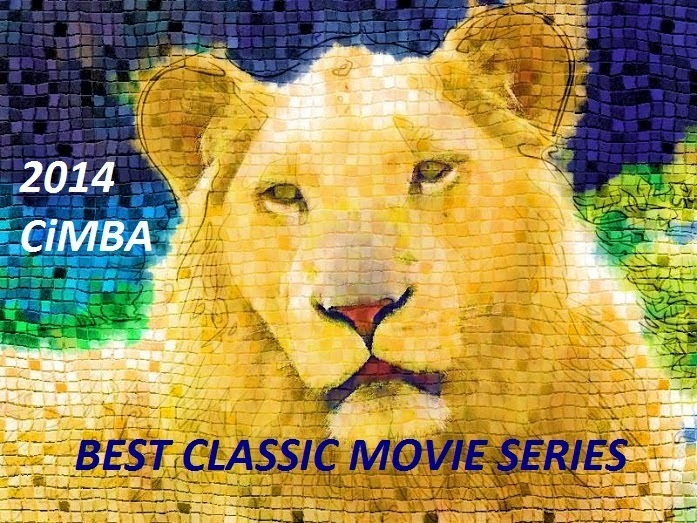 You might have a stroll through the "Labels" section on the sidebar of this blog and see if any actor or film title appeals and read a few posts. Comedies, dramas, westerns, film noir, there's a pretty good range. Films from the 1930s are quite different from films of the 1950s, though both carry that irresistable attraction of nostalgia which I suspect is the old movie fan's primary emotional attachment. But there's a secondary thrill. Don't limit yourself to anybody else's favorites. Be an explorer and find your own. It's more exciting that way. And when you finally find someone who agrees with you, it's like meeting a kindred spirit. A spark of mutual devotion, to the film and even, in an odd way, to each other. That's the secondary. Mohawk Theater - North Adams, Mass.